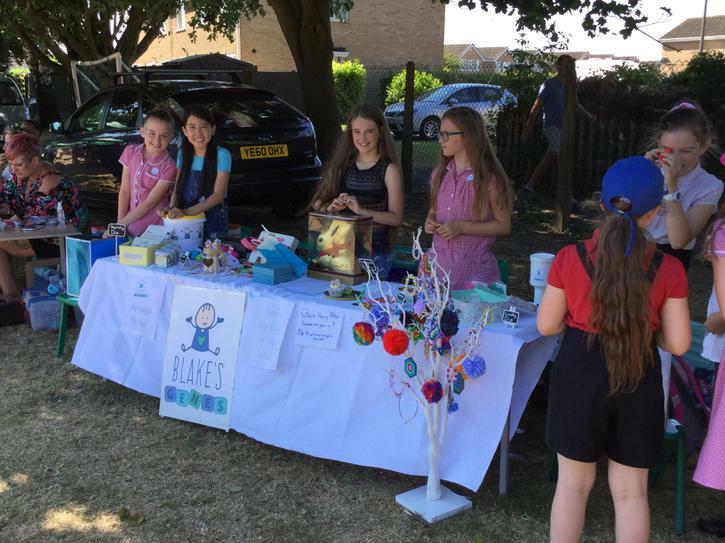 The PTA raise much needed additional funds for the school and help contribute to the high quality resources provided for the children. 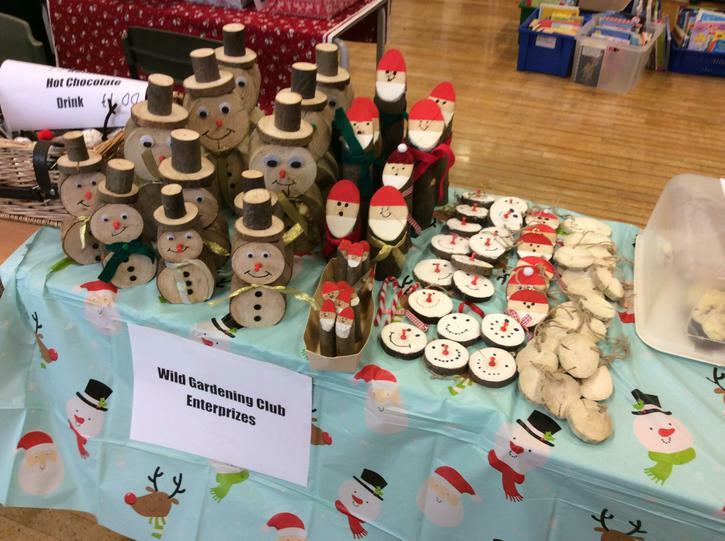 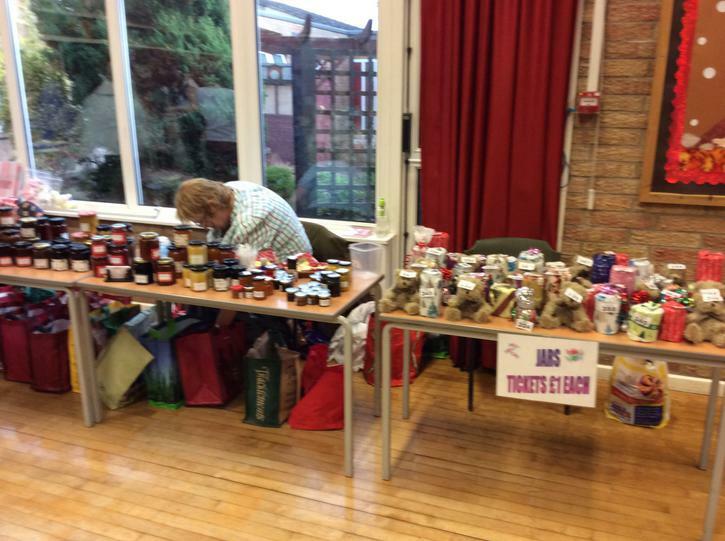 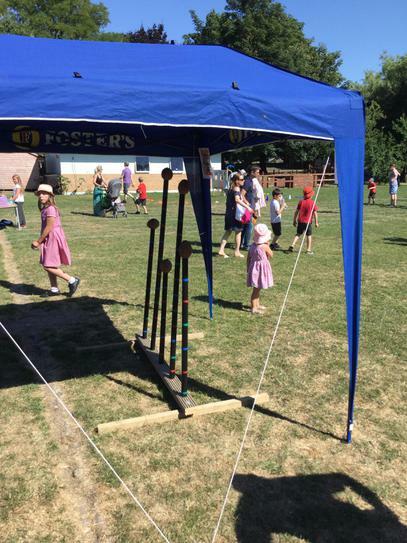 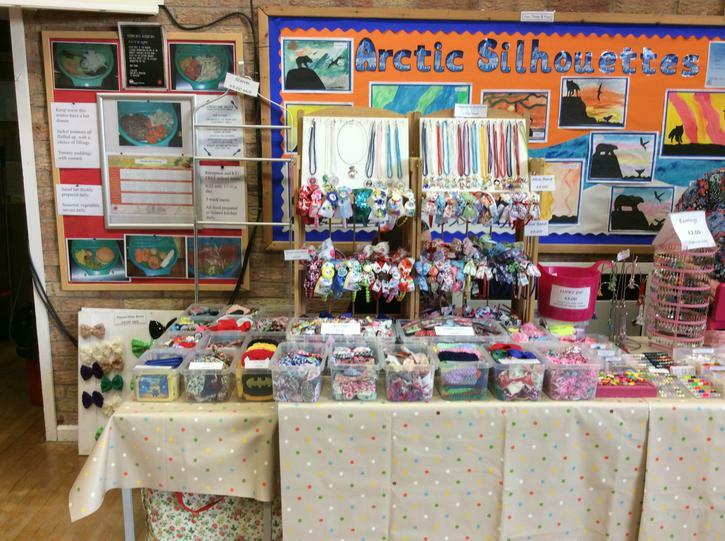 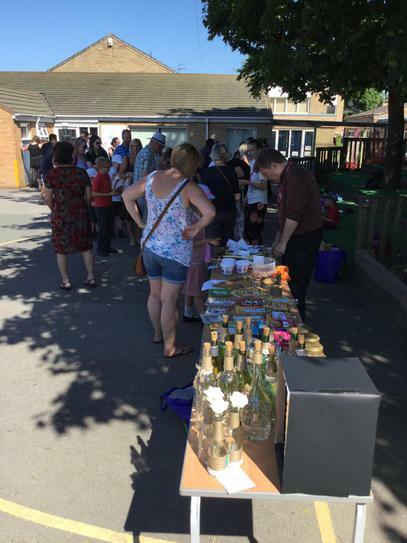 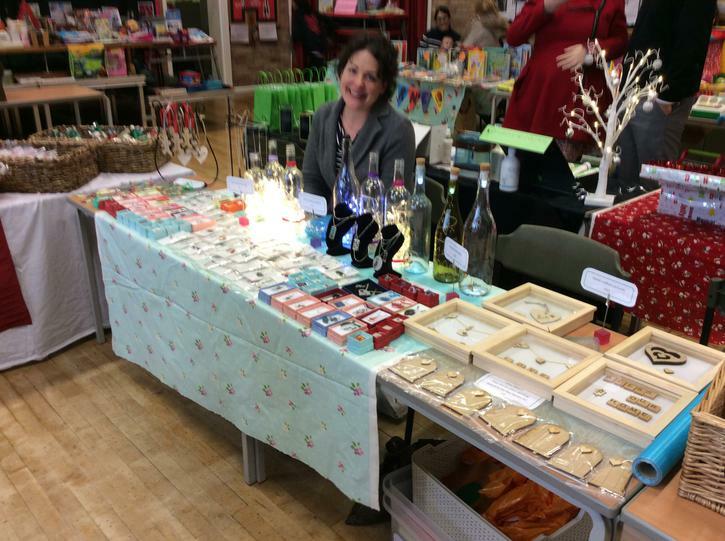 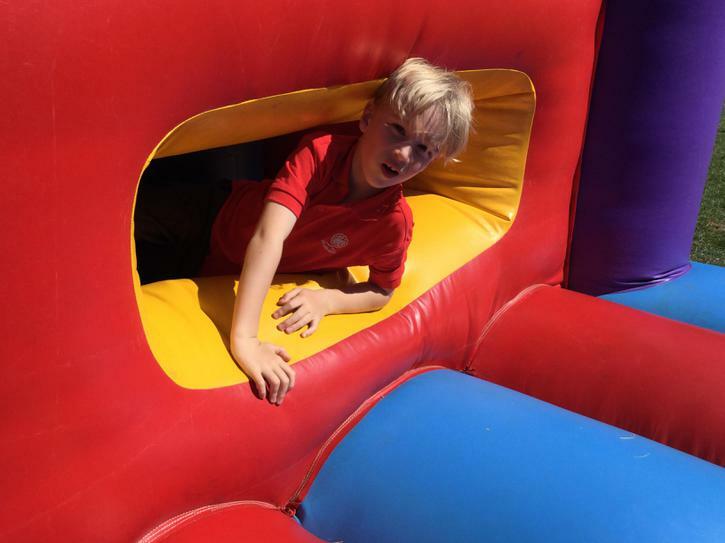 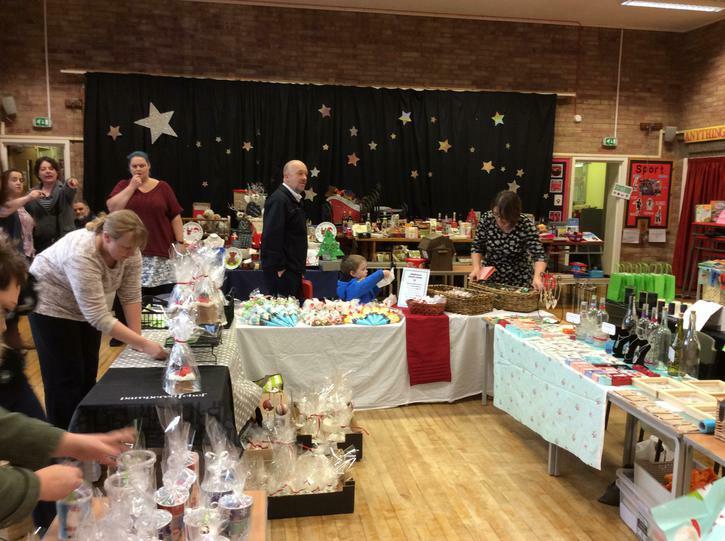 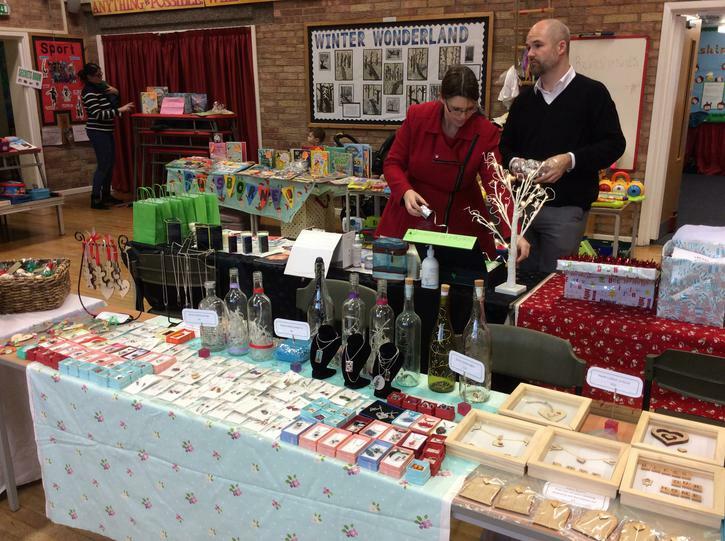 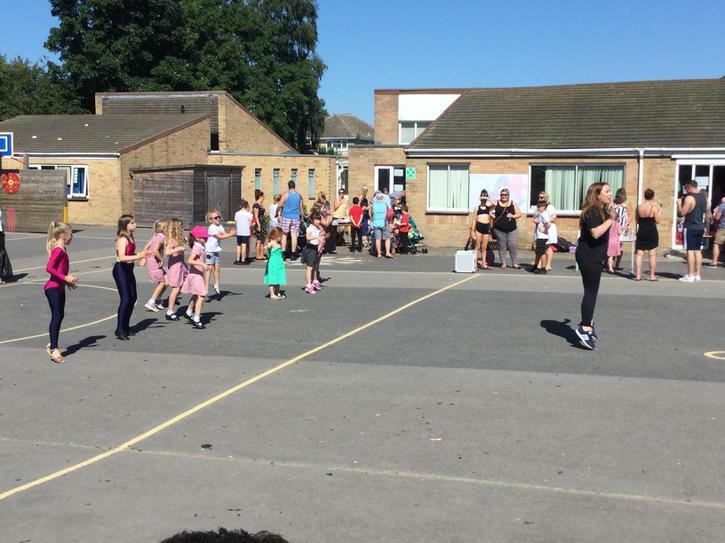 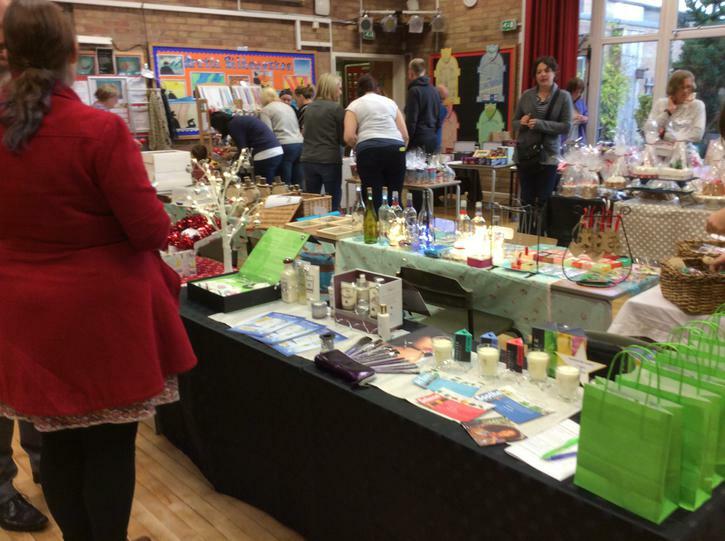 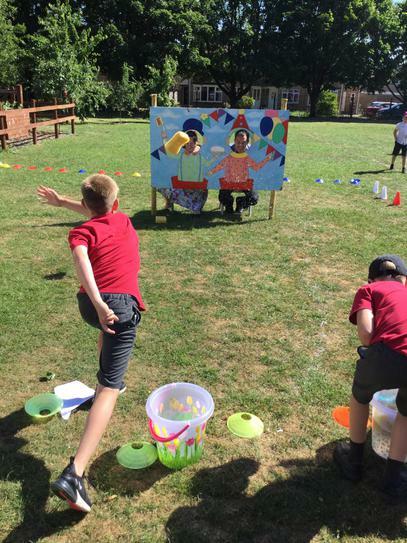 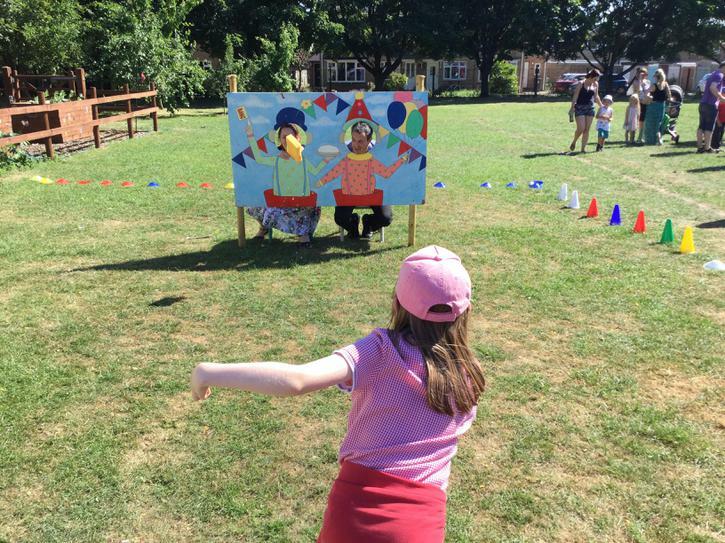 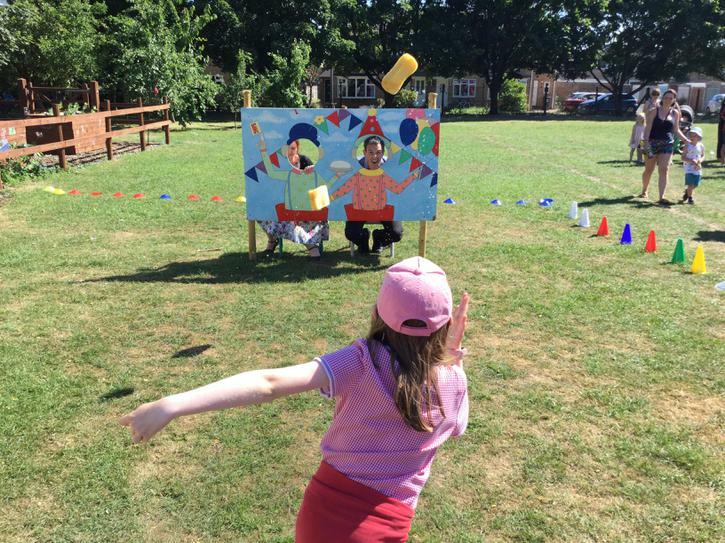 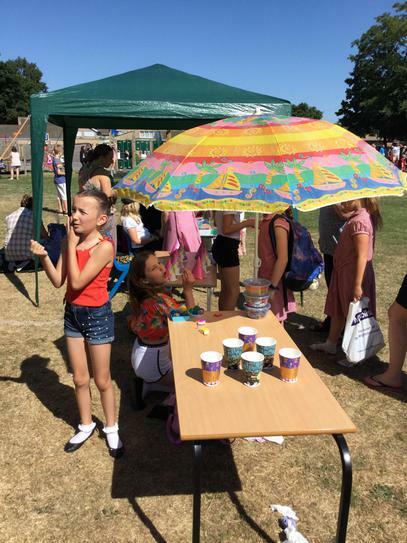 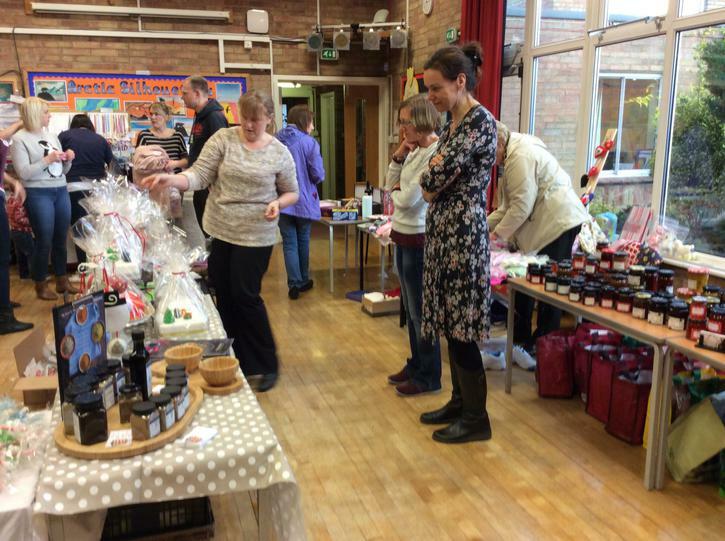 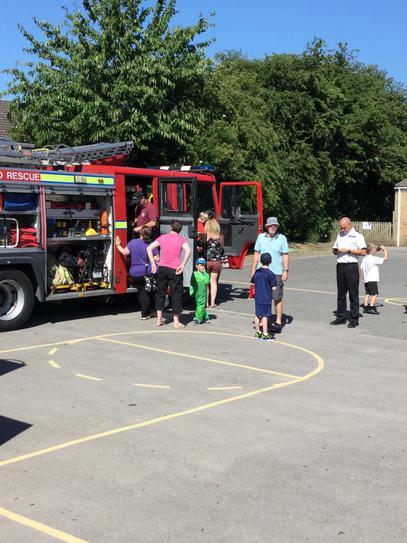 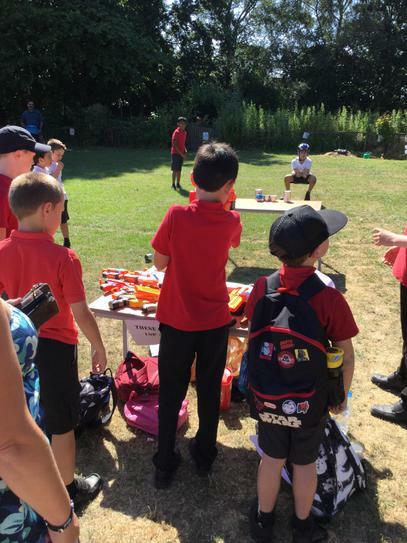 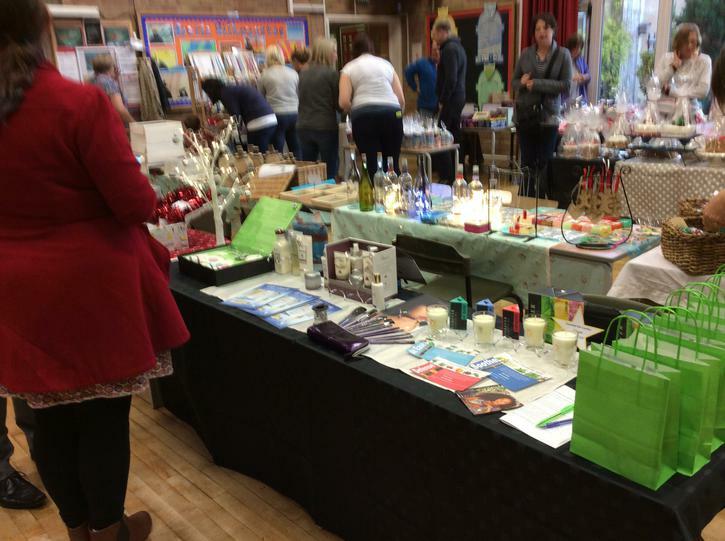 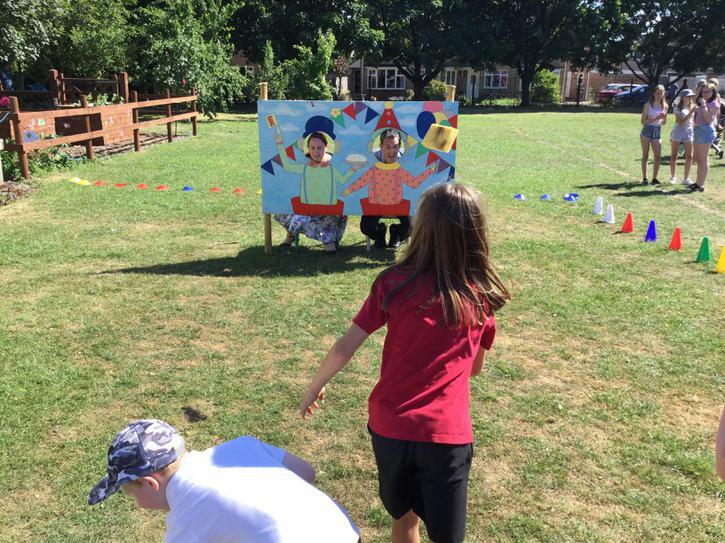 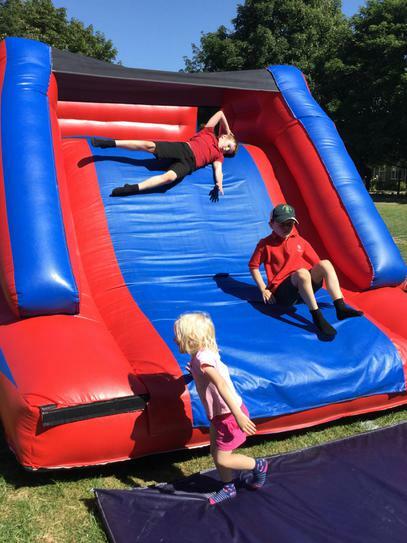 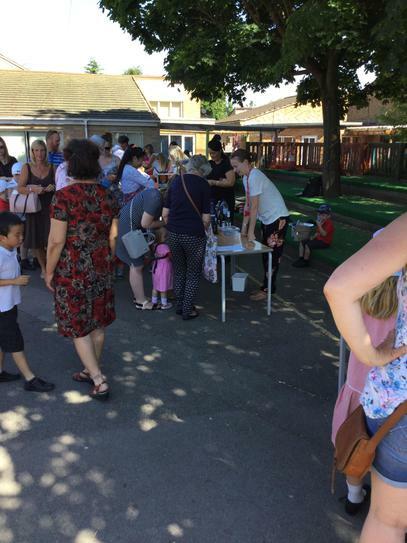 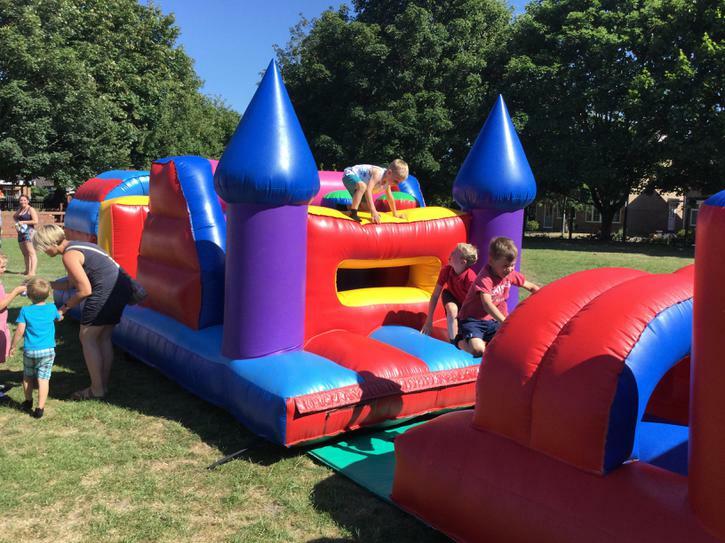 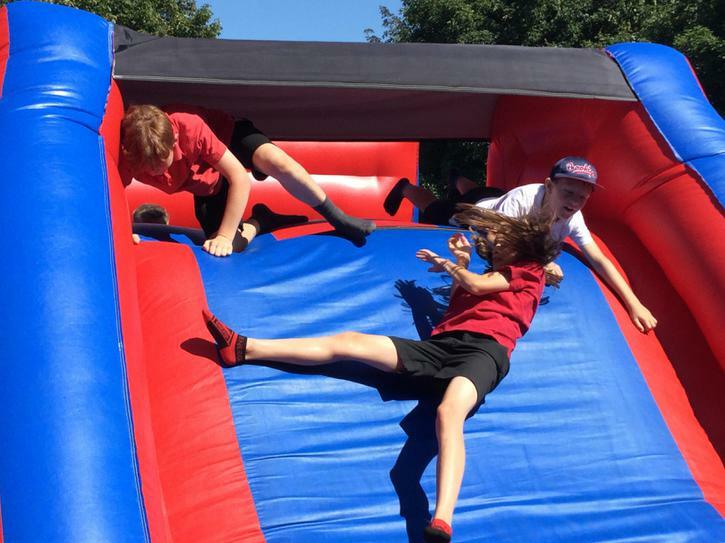 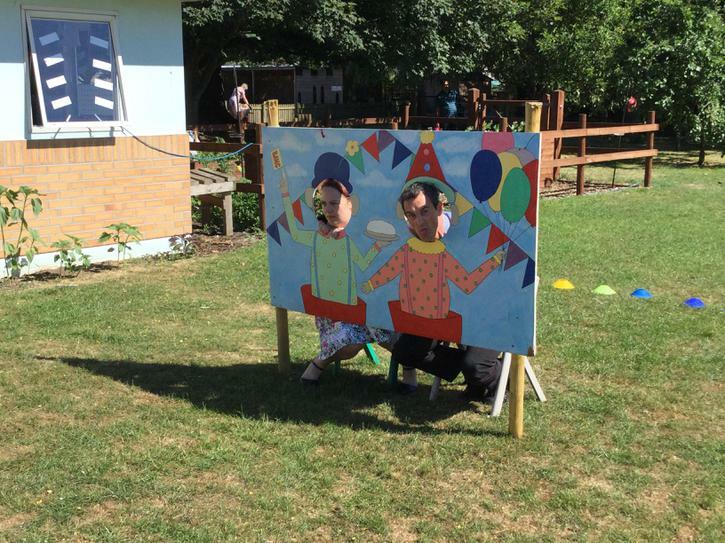 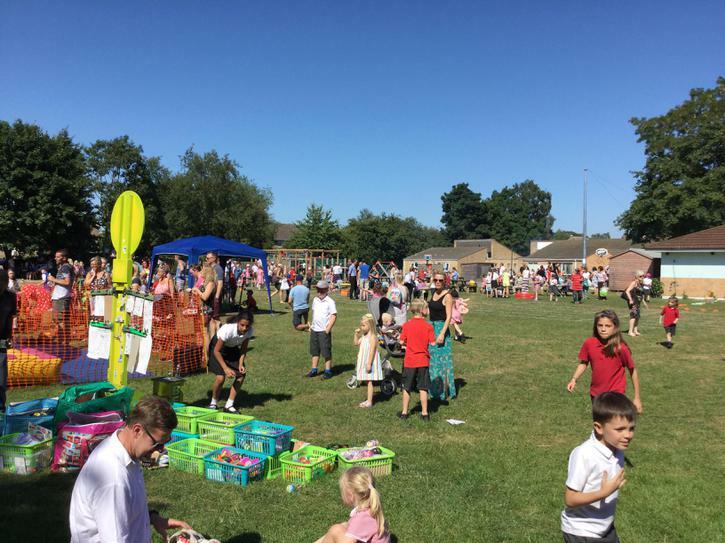 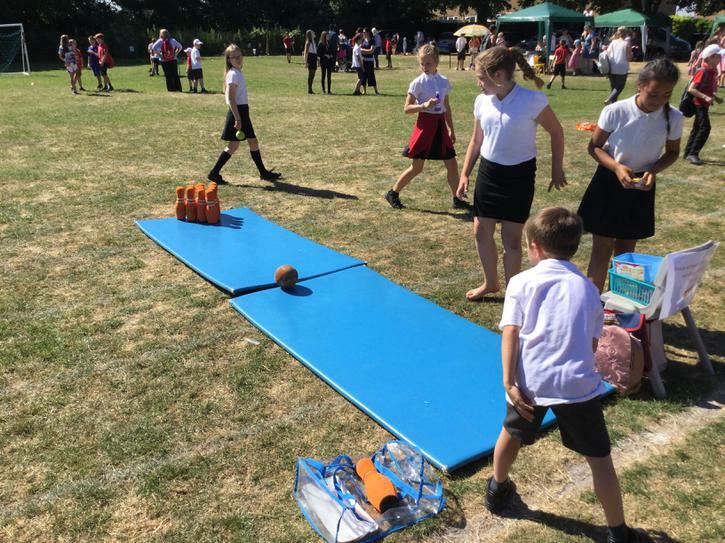 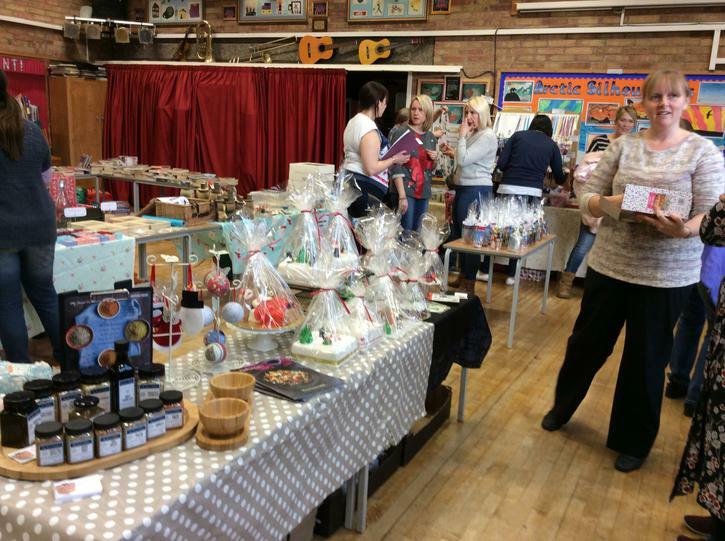 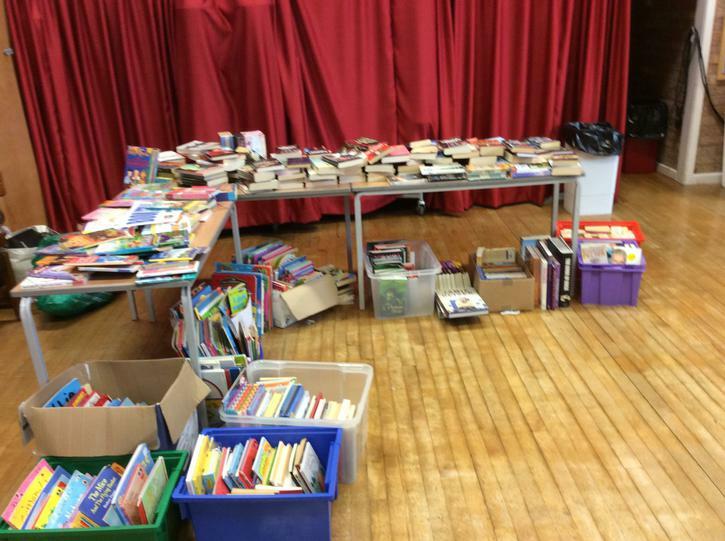 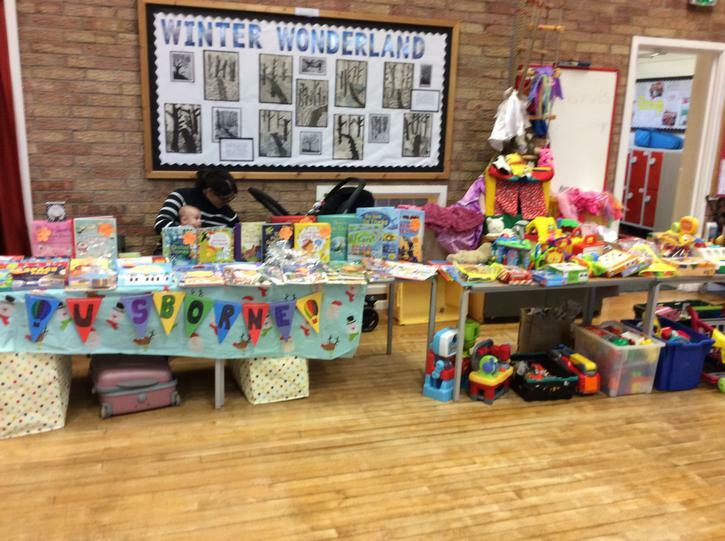 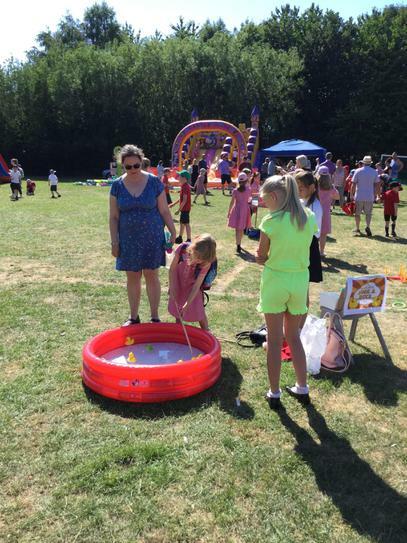 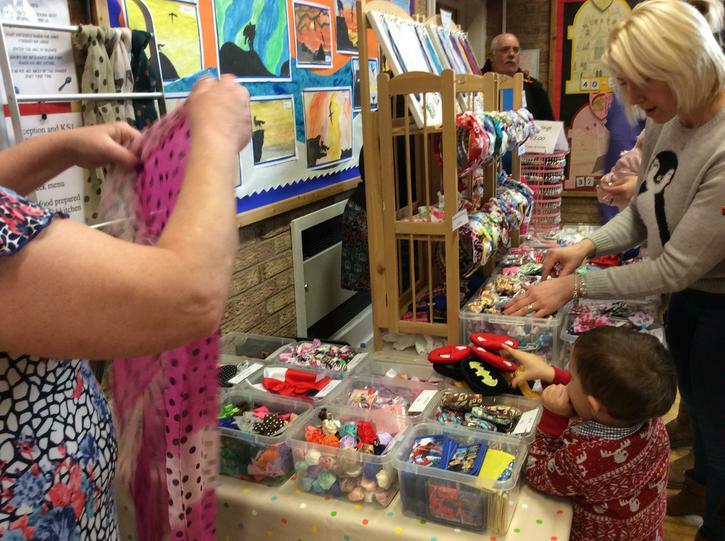 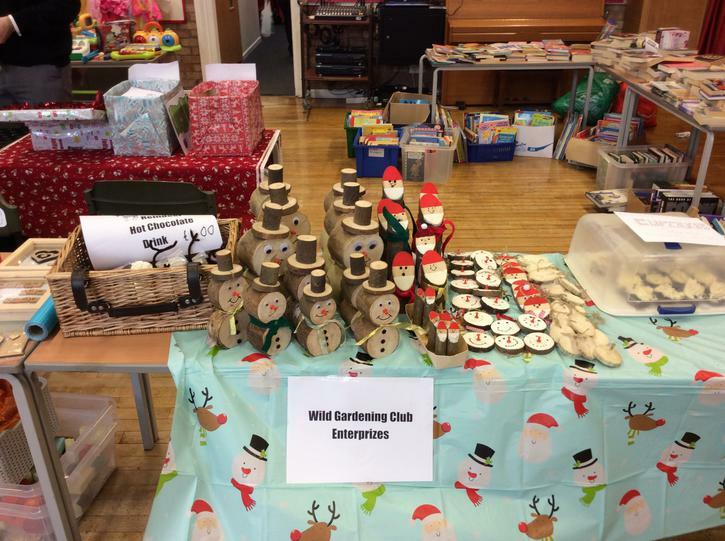 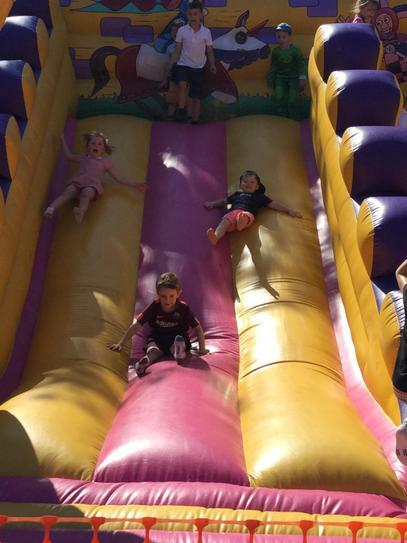 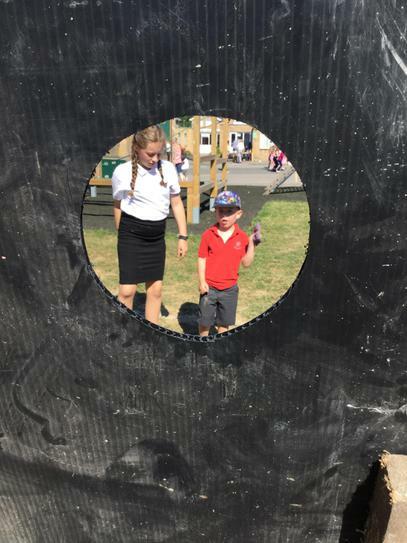 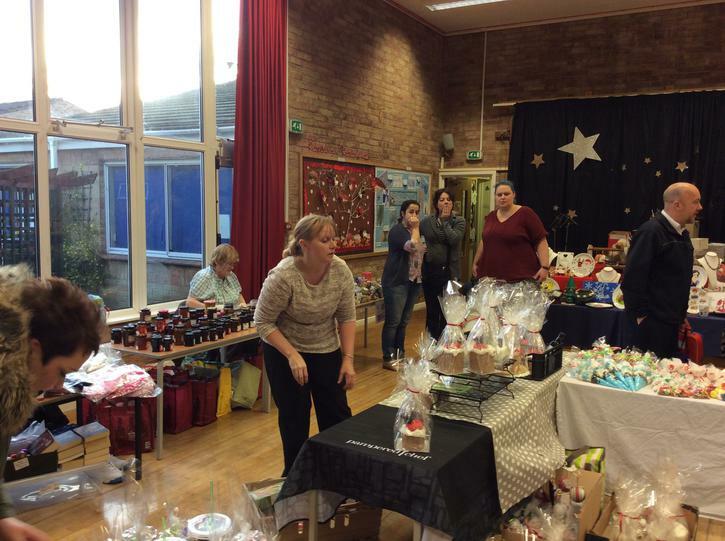 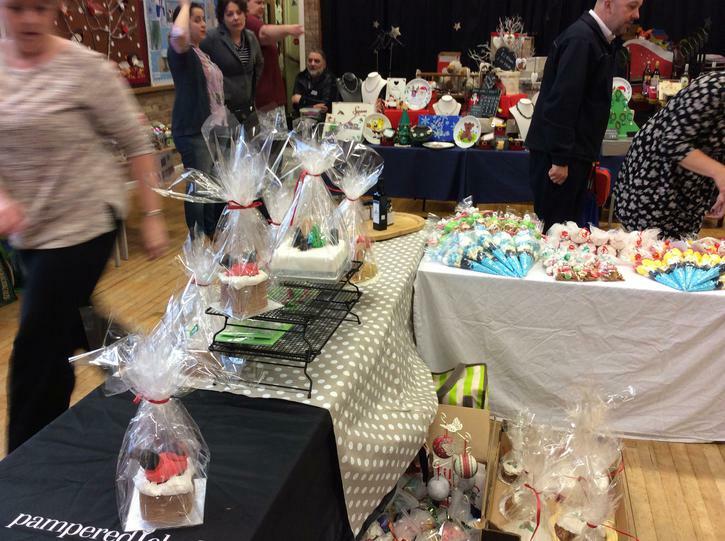 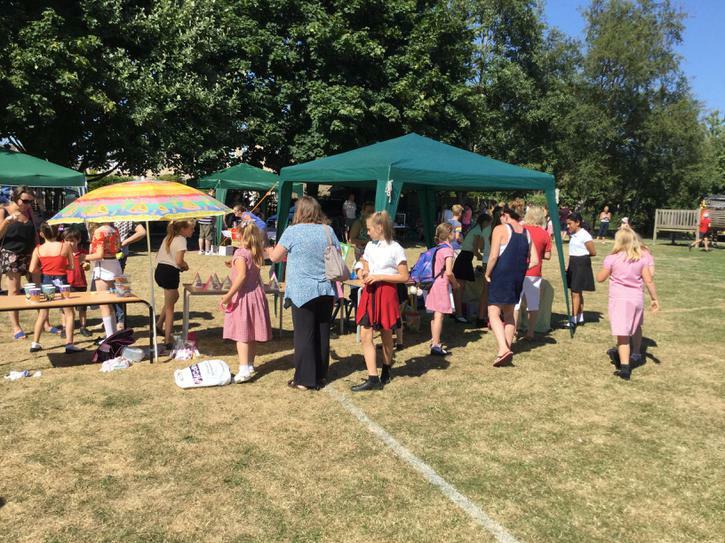 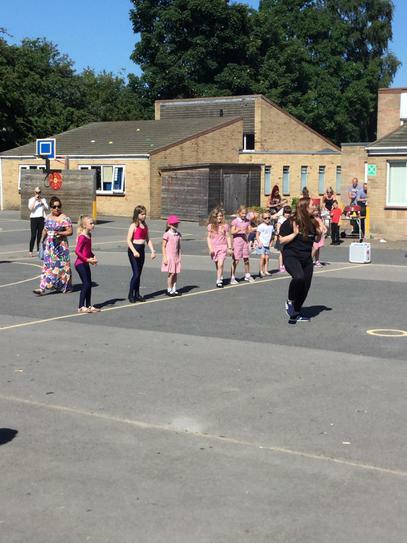 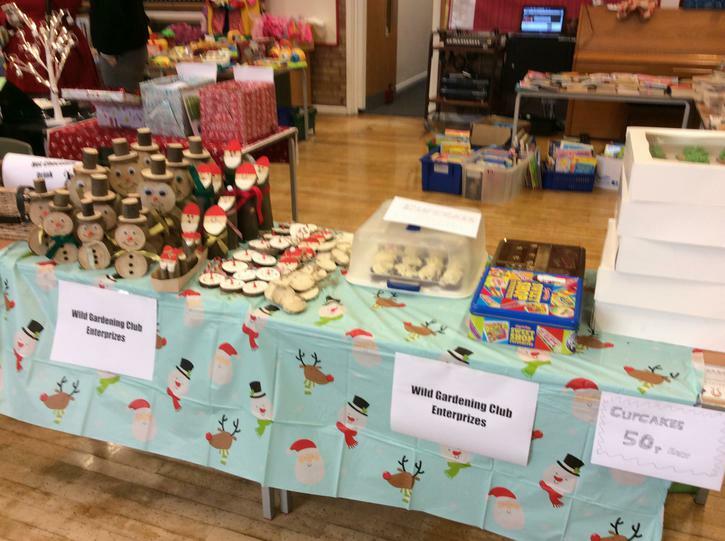 They are a highly dedicated team of parents and staff who organise and support fun activities for the children, as well as fundraising events such as the Christmas and Summer Fair. 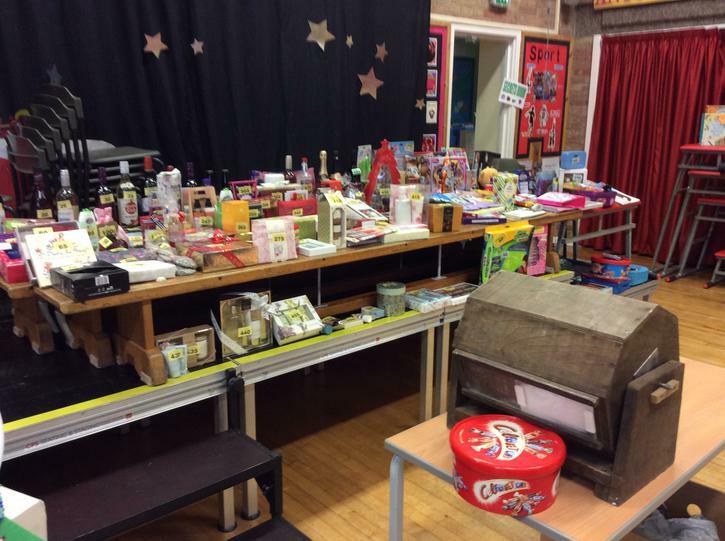 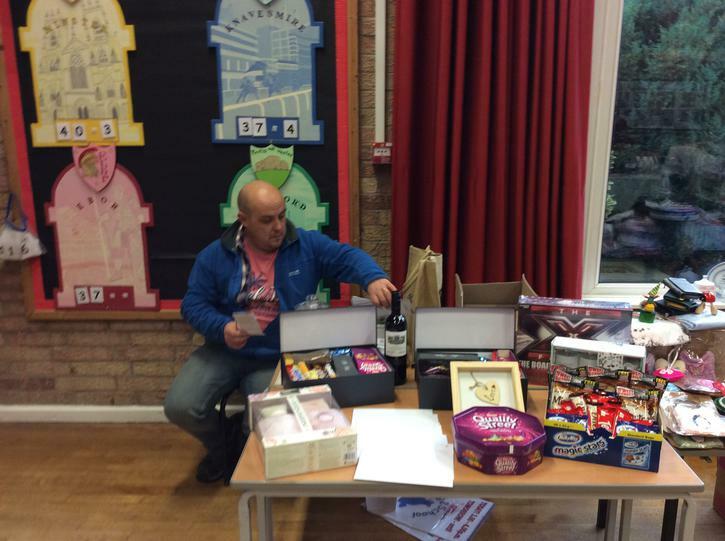 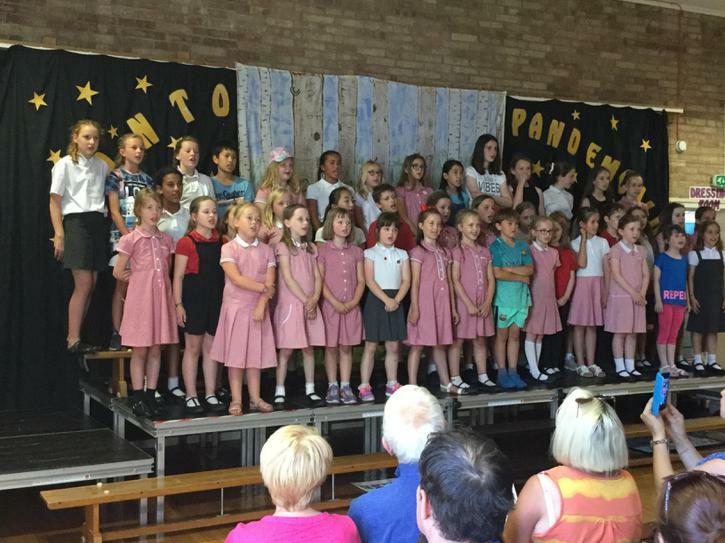 Last year they raised over £4500.00 from our various fund raising events and purchased/ paid for : Chrome books, Sports Kit, Music supplies, Panto in school, Coach to Young Voices and the Y6 Leavers' photo. 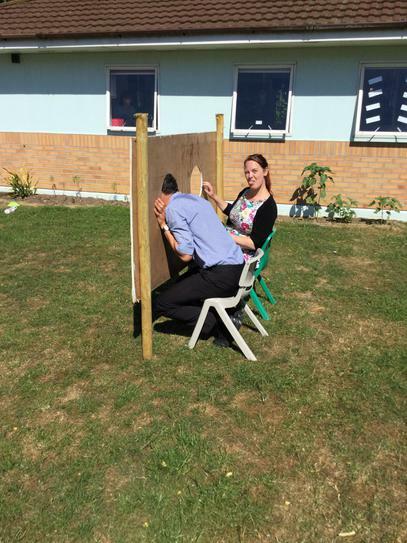 Have a look at our PTA board in the school playground to see who we are and how you can be involved. 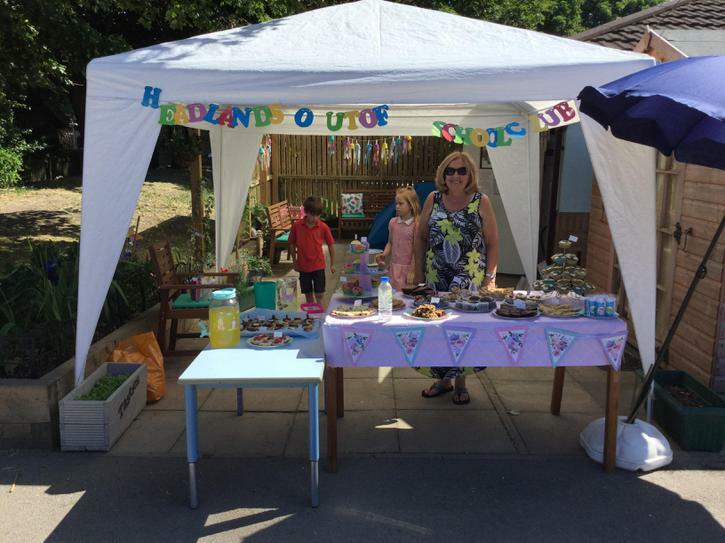 A huge thank you to everyone who helps and supports the school in making Headlands the best we can be.